Our Seniors Helping Seniors® Western Cuyahoga in-home care feels like getting a little help from your friends®. Our caregivers are compassionate, mature, active women and men who we carefully match to your specific needs, as well as your personality. 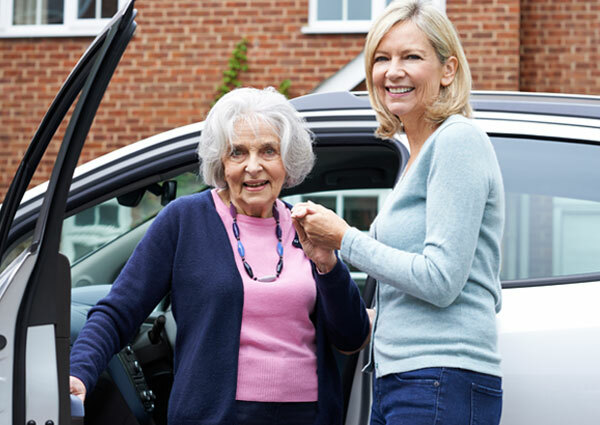 We can provide assistance in RockyRiver, Parma, North Olmsted, and surrounding areas whenever you need it – any day of the week and any hour of the day, including overnight.